What’s your favourite Designing Worlds show? Let us know what you’d like to see again! Arcachon Harbour – would you like to see it again? Do you have a favourite Designing Worlds show? Or even a favourite moment on one of our shows? As we come up to our 200 episode (yes – that’s coming up very shortly!) we are planning a show of clips from our favourite shows … but what was YOUR favourite moment? Will the dark secrets of Venexia be your choice? Maybe it’s a moment from one of our Babbage shows …. maybe from one of the Fantasy Faires. Maybe its one of our encounters with the future in Insilico or Araxes. Perhaps its one of our visits to an educational project – for example, the medical centre at Imperial College London, or the Mayo Clinic. Perhaps it’s a historical reconstruction like 1920s Berlin or The Coeurs. 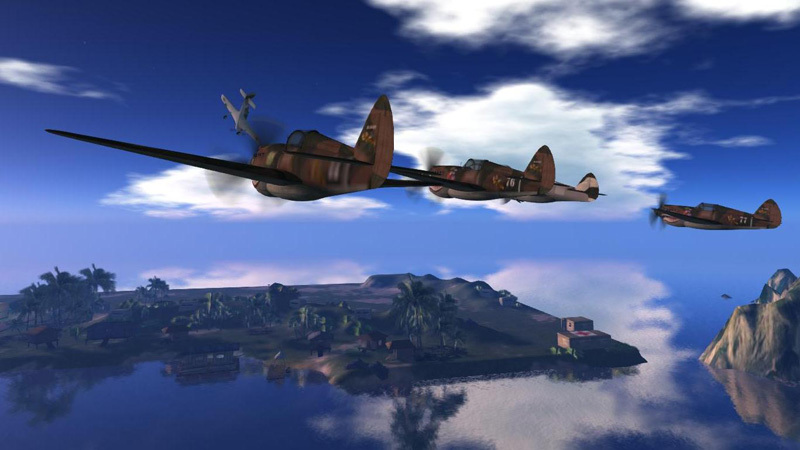 Or it could be a visit to a different grid like Inworldz, Heritage Key or Cloud Party. 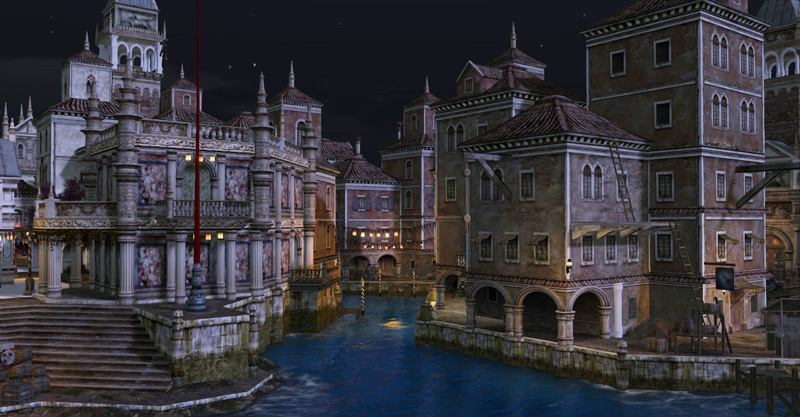 Or maybe just somewhere that is very lovely like Calas Galadhon or The Looking Glass. Let us know by sending an email to designingworlds@gmail.com by Sunday 11th May, and let us know what YOU would like to see again. Or add your thoughts in the comments here instead! 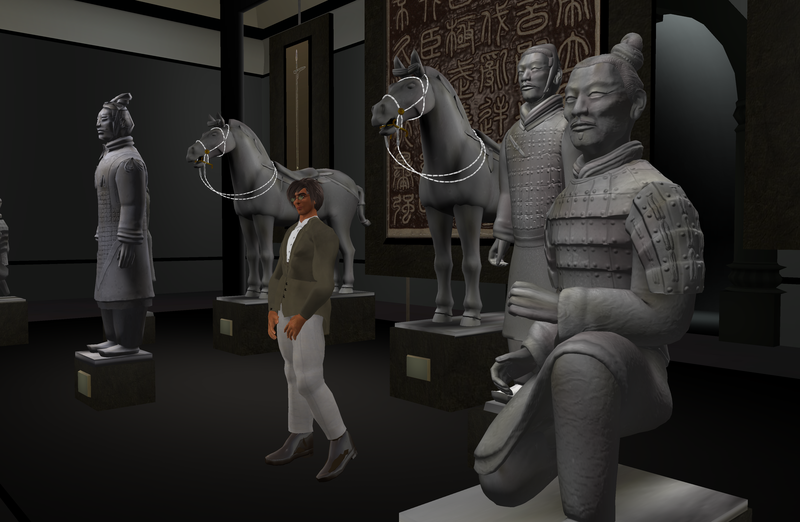 Perhaps you want to see the Terracotta Warriors in the Museum on Heritage Key!